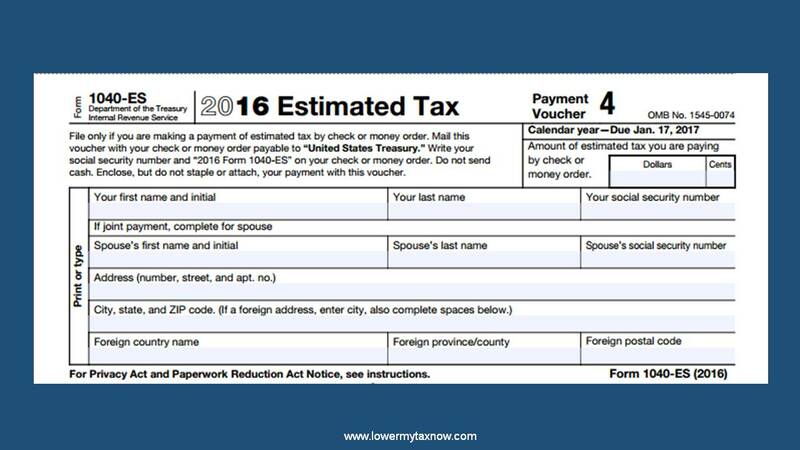 Should You Make Estimated Tax Payments? If you’re required to make quarterly estimated tax payments this year, the first one is due as the same date of the tax filing deadline. 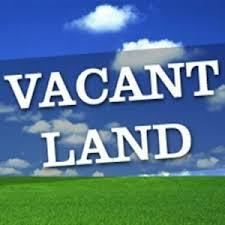 Should I donate a vacant land that went down in value? Client bought a vacant land in Florida 10 years ago for $35,000. It’s now worth $5K. 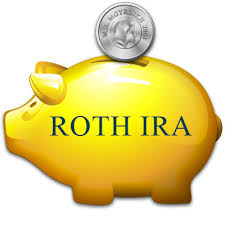 Is It Advisable For My Kid To Fund a Roth IRA? If my kid works part-time, do you recommend funding a Roth IRA? Hey, that is great question! And it deserves a great answer. Hello, this is Noel Dalmacio, your ultimate CPA at lowermytaxnow. Have you been a victim of a tax scam? No? Well, that’s great! 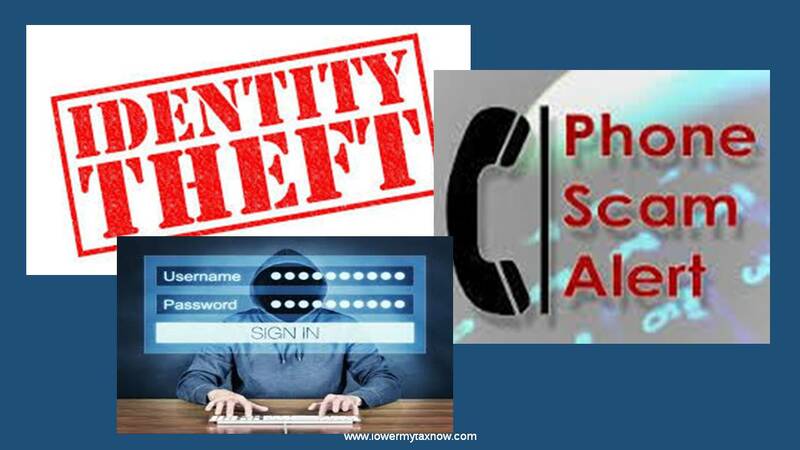 Did you know that during tax time, tax scams usually go up.